Using the UHP Water jet in a controlled and closed system after machining of automotive and other parts, softening of edges and deburring sharp surfaces become an easy, fast, and environmentally friendly operation.  FerroECOBlast Europe uses eco-friendly deburring methods for post-treatment or manufacturing of metallic workpieces. A user-friendly approach to softening edges and deburring sharp surfaces with UHP Water Jet. Deburring is used directly after machining as an extended station when using the same cooling oil/emulsion. With a precise, mostly robotic movement of one or more nozzles around the machined part, the UHP stream quickly and effectively removes burrs and softens hard sharp edges. FerroECOBlast Europe Deburring Working cells are completely closed systems, integrated into a production line. Our techniques for the softening of edges and deburring sharp surfaces with robot arms and integrated automatization of adjacent production cells have been proven to work wonders. They are always custom-made and consist of tested system components. What sets us apart from other companies is our high-tech technical, robotic and kinetic expertise, as well as comprehensive knowledge of the safe handling of fluids with safety.